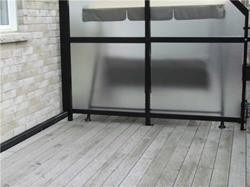 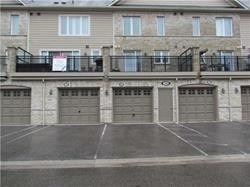 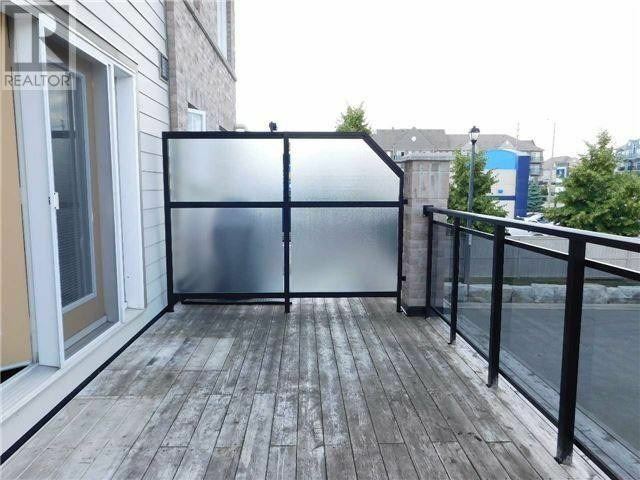 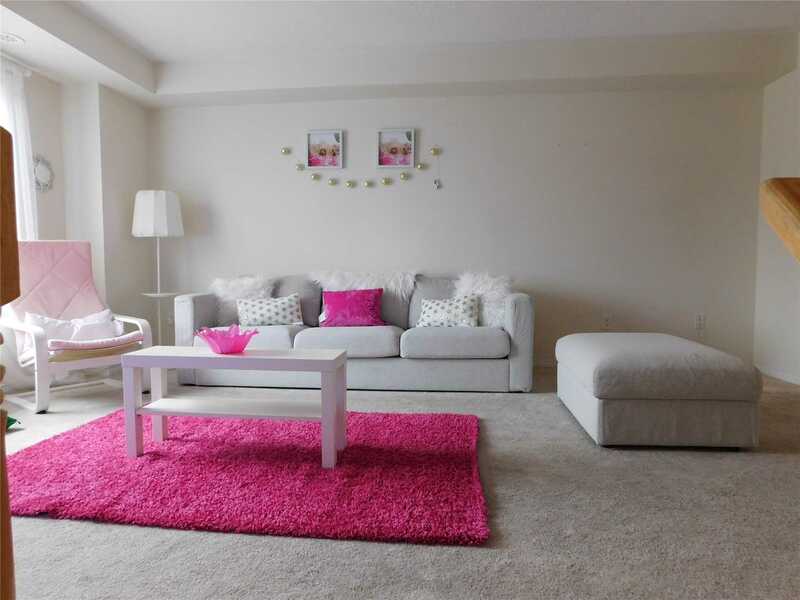 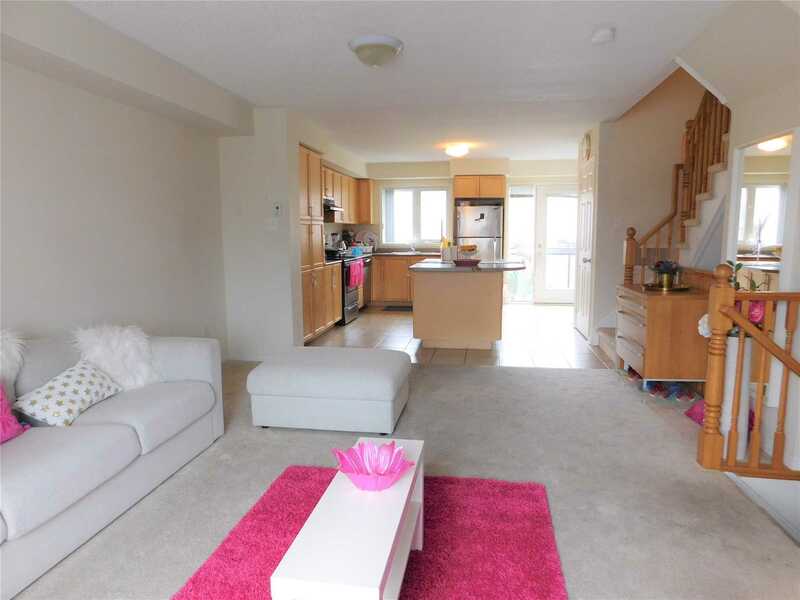 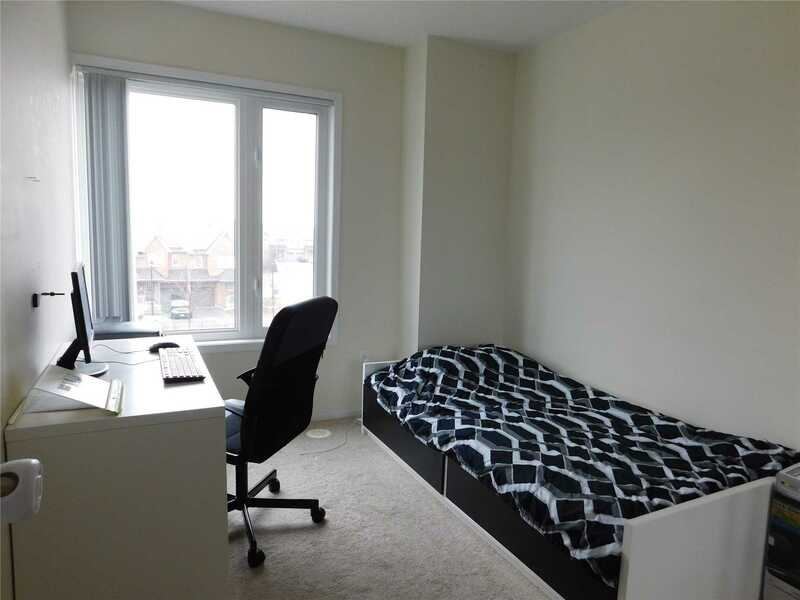 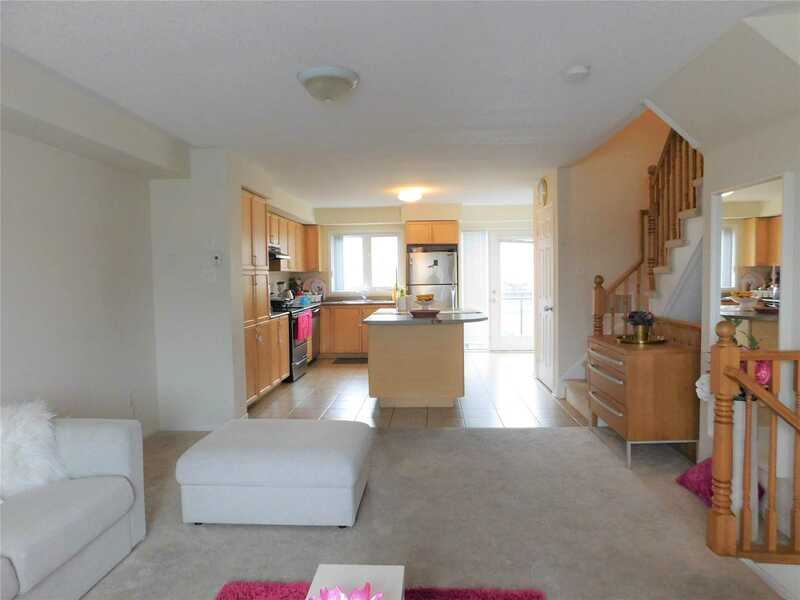 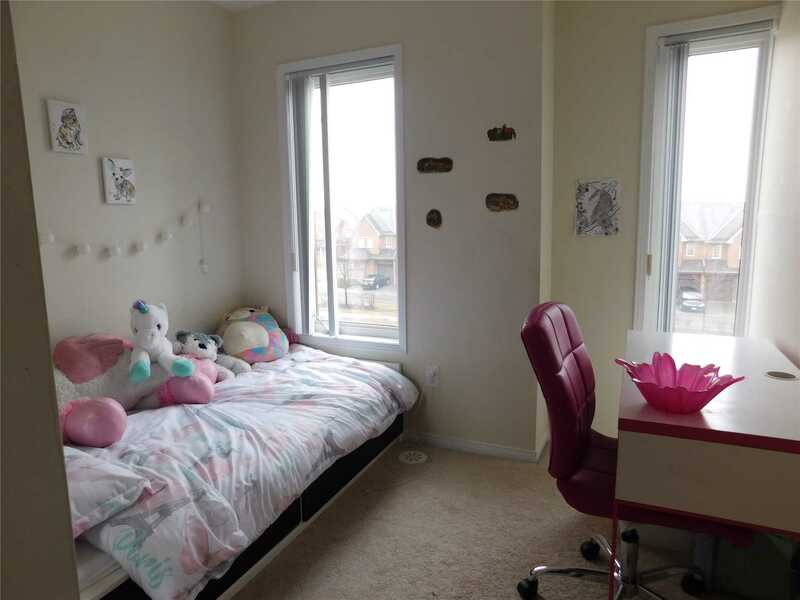 Description Charming 3 Bedrooms In Churchill Meadows For Sale !! 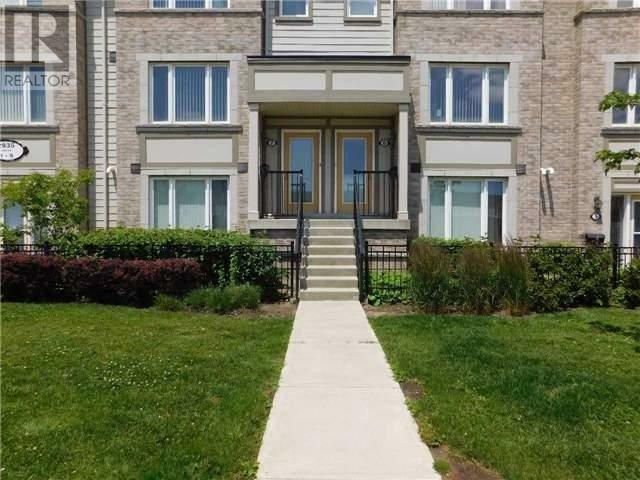 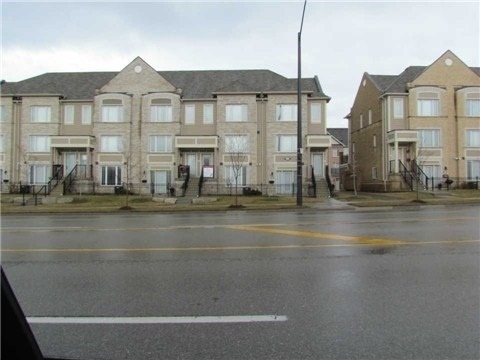 If You Are Looking To Upgrade Or If You Are A First Time Home Buyer This Home Is Definitely For You And If You It Is A Great Opportunity In The Heart Of Mississauga. 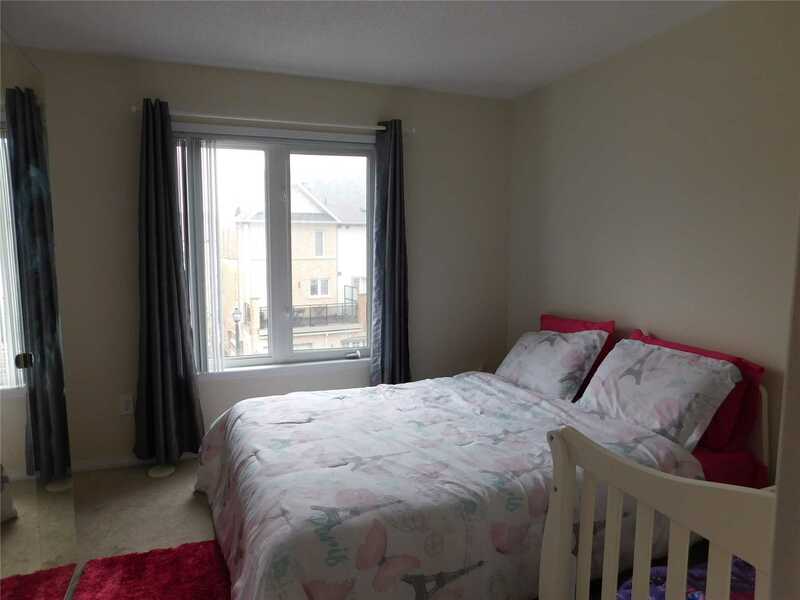 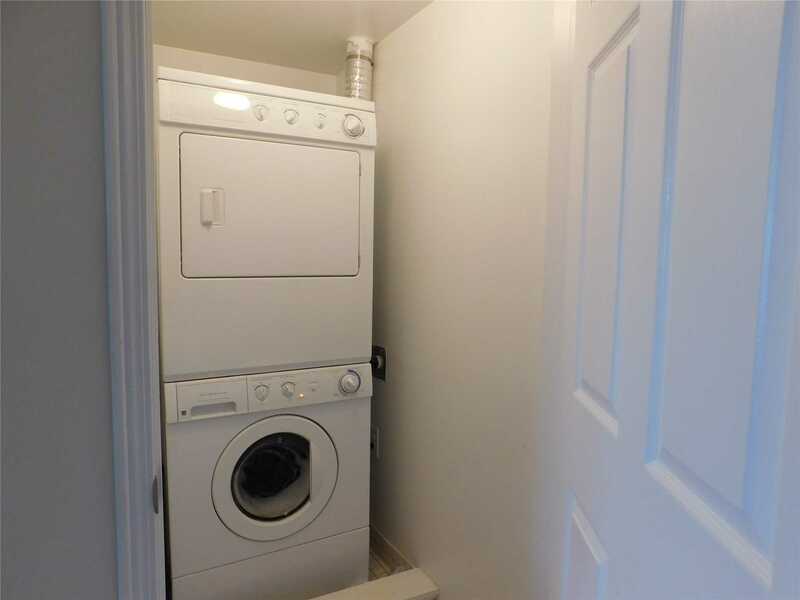 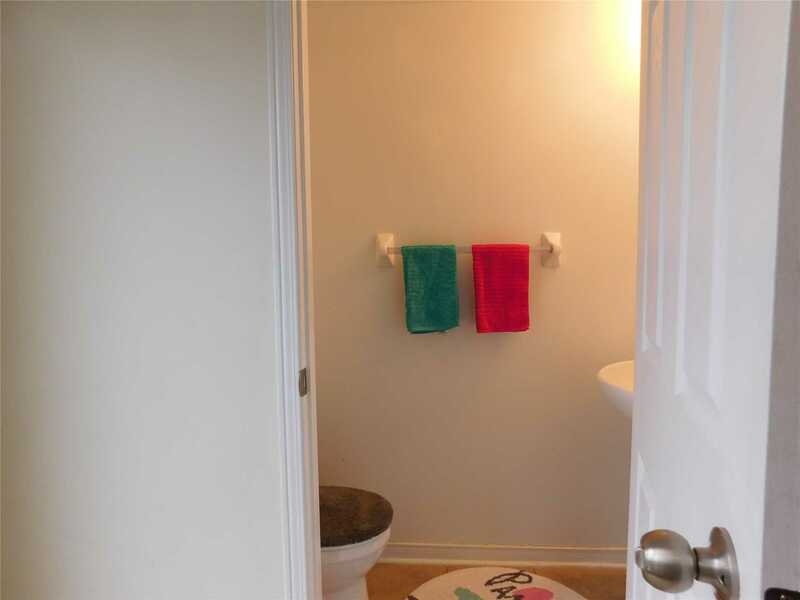 For Investors Looking For A Turn Key Property , It Is Tenanted, They Are Willing To Stay .3 Bedrooms And 2 And Half Washroom And A Lovely Terrace, En Suite Laundry, Offers 2 Parking Spots, Close To All Amenities, Shopping And Community Center.